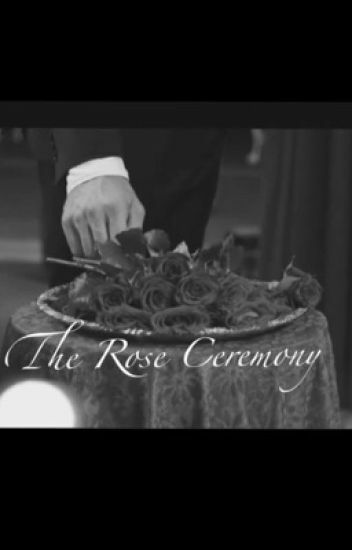 The Bachelor- a reality television show about finding love (or creating drama). This season, though, it seems like someone is there for a bit more than that. Who is responsible for the murders at The Bachelor Mansion?